Bernie is a Trainer and accredited Assessor for Boiler and Reciprocating Steam Engine High Risk Work and Qualified Boiler and Pressure Vessel Inspector. 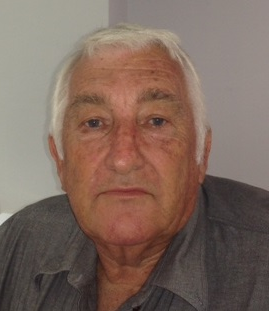 Bernie's experience is extensive with many years service with Queensland Railways. Bernie can provide High Risk Work Licence Training and Assessment for Boiler and Reciprocating Steam Engines Operators and has a focus on Historical Plant.